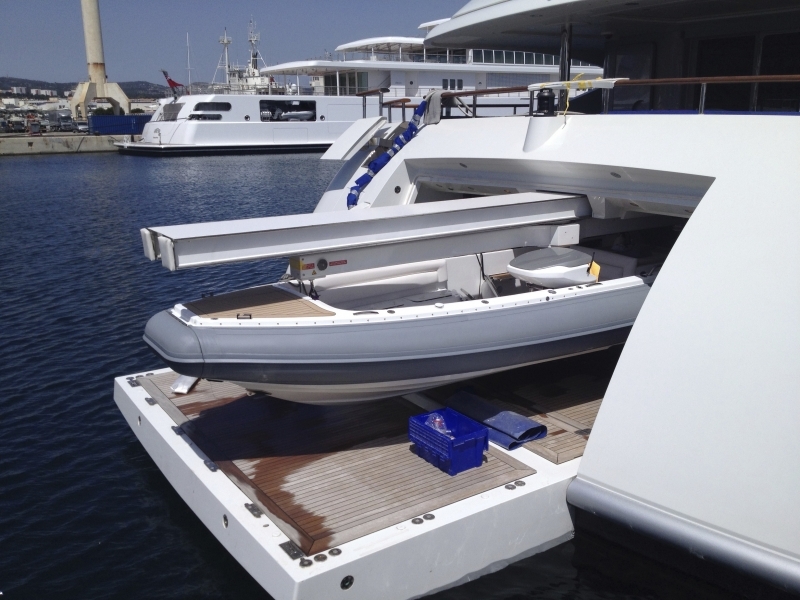 The RYA Tender Operator course is ideal for Superyacht crew needing to do ship to shore transfers for clients. The RYA Tender Operator course builds on your experience providing you with confidence to use a ships tender. 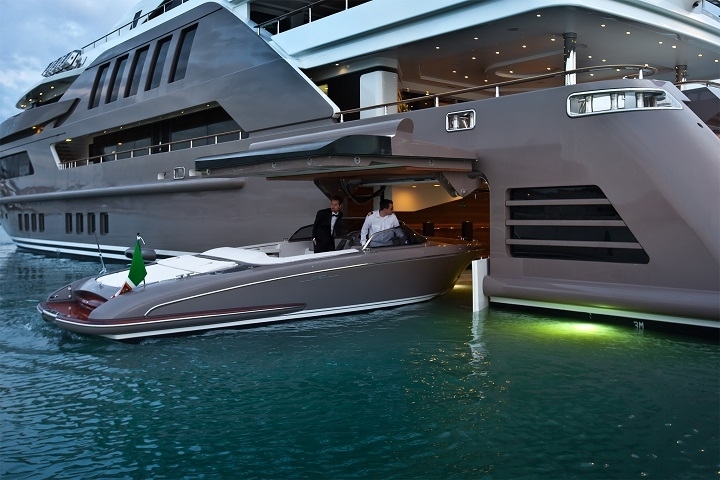 It is aimed at superyacht crew needing to transfer clients from ship to shore. It has a strong emphasis on using electronic navigation (chart plotters) to navigate safely by day or night. This is backed up with basic chart work and a range of pilotage techniques. You will learn how to give an appropriate safety brief to your clients for the conditions. Common emergency situations are discussed with an emphasis on how to prevent them developing. 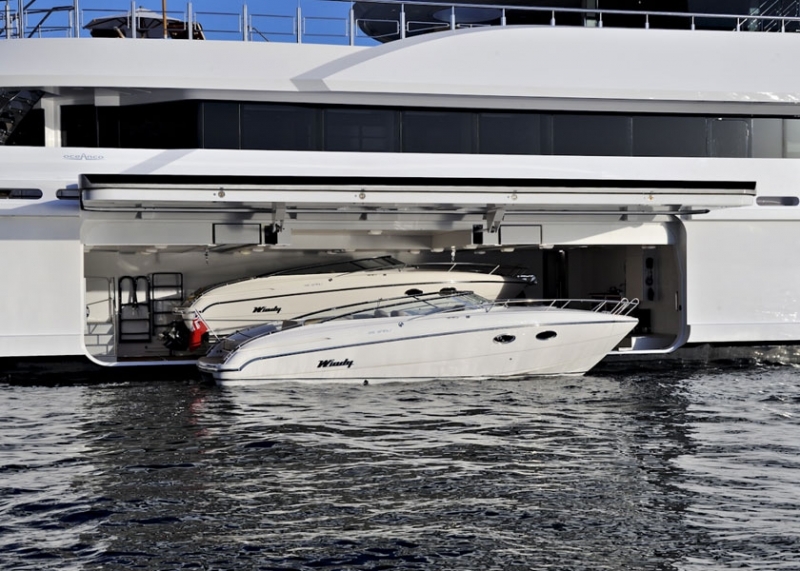 You will also practice berthing manoeuvres to make your boat handling smooth and professional. The RYA Tender Operator course covers a range of topics to enable you to skipper a ships tender safely and competently. This includes day and night time pilotage techniques as well as basic chart work. The course does primarily navigate using chart plotters as this is most commond means on most tenders. You also develop your practical handling with plenty of berthing practice. Distress situations are also covered which includes MOB practice, passenger safety and comfort, emergency situations. For the RYA Tender Operator course you will need experience equivalent to the RYA Powerboat Level 2, preferably a Powerboat Level 2 certificate. You should be happy navigating and planning short day time passages in coastal waters. 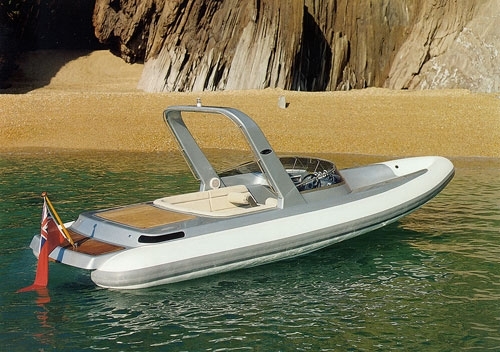 Your boat handling should be at a basic level, so we can develop these skills to make your more polished and professional. It is strongly recommended that candidates hold a first aid and VHF/SRC operator’s certificate. Please see below for our scheduled courses which are charged at £299 per person with a maximum of 3 students. We also offer bespoke 1 to 1 tuition on dates to suit you. This costs £599. Please contact us to discuss dates you would like and to book this option.